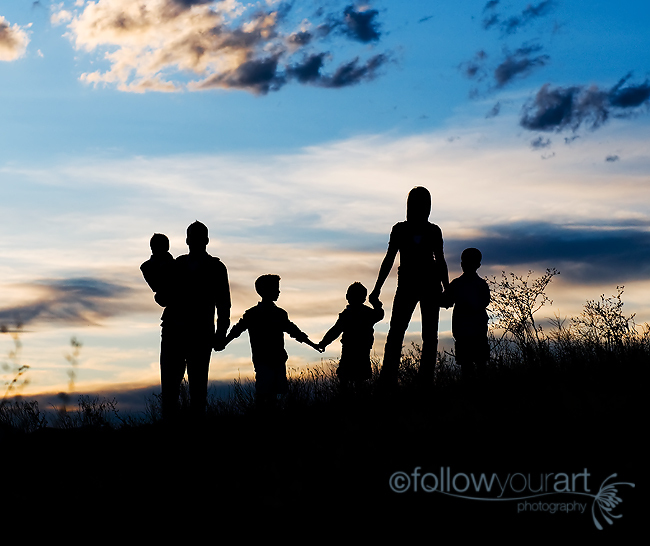 Follow Your Art Photography, Utah Baby, Child, Senior, Family Photography, photographer: Sneak Peak! I had so much fun working with this sweet family last night. This is the family of the photographer for Over the Moon Photography. It's a bit nerve wracking shooting for another photographer but I really did get so many great images! This was Jenny's idea to hike up to the top of this hill and I'm so glad we did (even in flip flops and heals). Here's just one for now, I just love it!! Back with more soon. What a great peek! Love that sky. Ah, I know Jenny from ILP. She's a doll. And what an amazing shot! 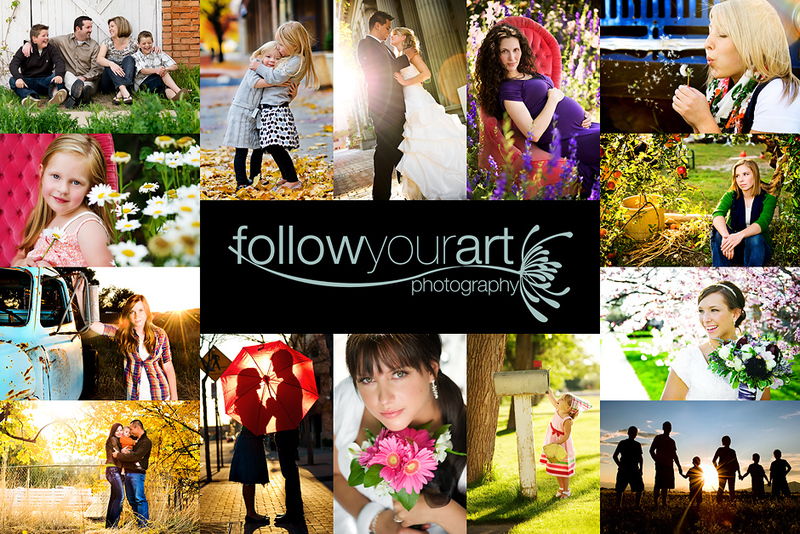 Is all the best photography talent in the country in Utah county? cant wait to see more! i absolutely love this image!